Shoulder tendonitis is inflammation to the tendons of the rotator cuff muscles. 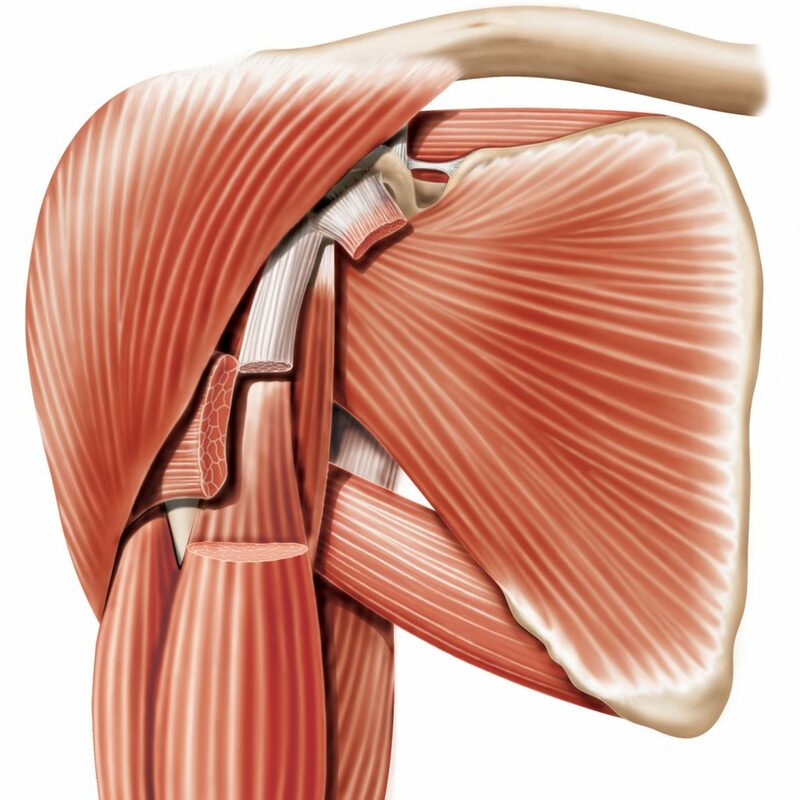 There are four muscles that make up the rotator cuff which are called supraspinatus, infraspinatus, subscapularis and teres minor. Shoulder tendonitis is commonly caused by repeated micro trauma of the rotator cuff tendons. Common symptoms of shoulder tendonitis include clicking and pain in the shoulder when you raise your arm around shoulder height, moving your hand behind your back or behind your head. 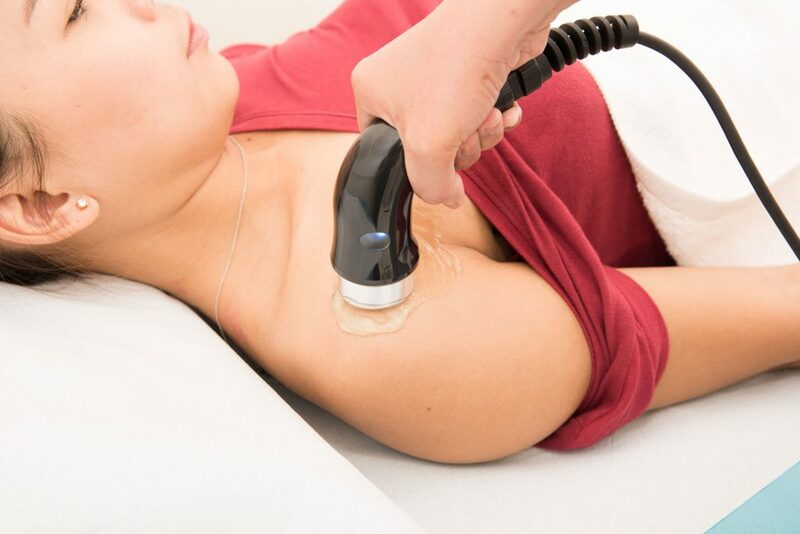 Individuals with rotator tendonitis also commonly experience pain with lifting, lying on their affected shoulder, and in more severe causes at rest.